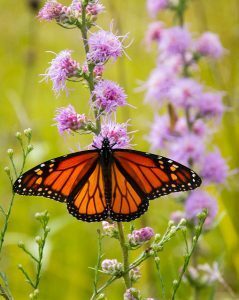 Take a walk at Flint Creek Savanna to find butterflies and caterpillars. Get up-close looks at Monarchs in our butterfly tent! To reserve a spot register here.